Each single capsule embodies an intense moisture action with hyaluron. 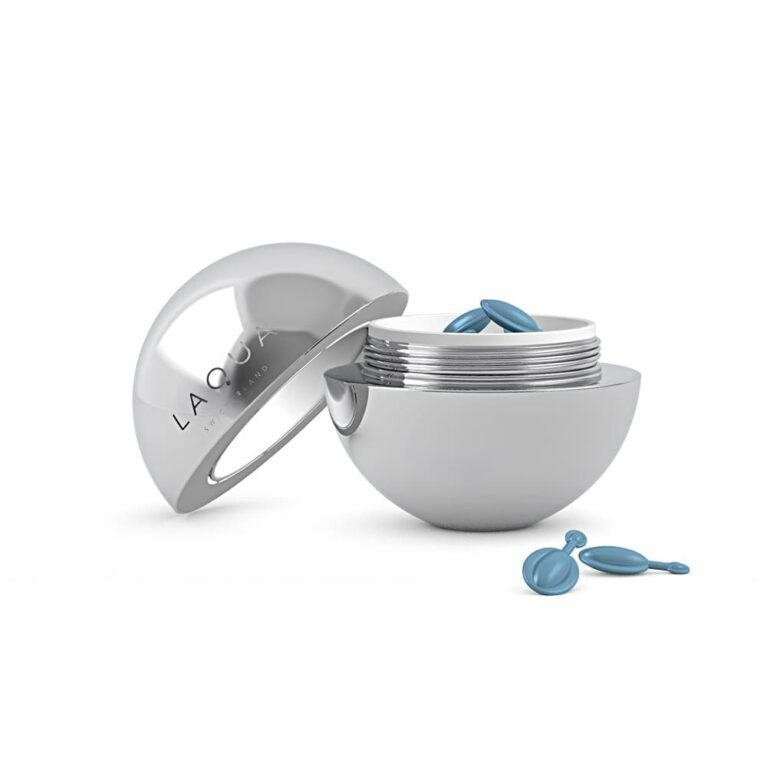 Its concentrated form ensures a rapid recovery of your skin’s optimal hydration level with added freshness and softness. Your skin looks firmer, plumped and youthful, while fine lines and wrinkles are smoothed. A unique moisturising experience your skin will cherish, at any time of the day!